Discover Who You are as a Teacher in 2019! I am so excited to announce this year's 200-Hour Yoga Alliance Certified Teacher Training Program. 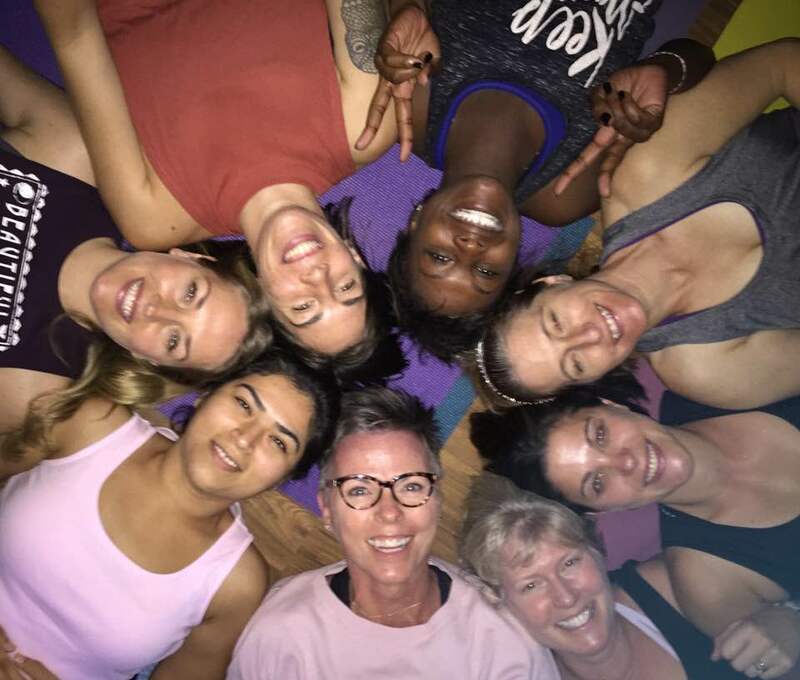 TTs are one of my greatest loves because I get the honor of witnessing students awaken to a place of strength, peace, love, truth, radiance and joy, both on and off their yoga mats. This will be the 8th training that I have led and each time the expereince continues to unflod in magical ways. I invite you to join me on this incredible journey of transofrmation! Whether or not you plan to teach yoga, if you are being called to do this training, say yes! Your heart never lies. As you step into your light, you become a lighthouse for others no matter what role you play. “Cathy has a magnetizing effect on those around her. She lives her life with total integrity and brings extreme authenticity and honesty to her teacher training, inspiring the students and people around her. [...] One indication of the quality of Cathy's teacher training is the strength of the bonds formed by the students. As one of sixteen students in her course, I can confidently say my classmates are among the most trusted and trustworthy people I know.” – Jason M.
"This was a life changing experience. 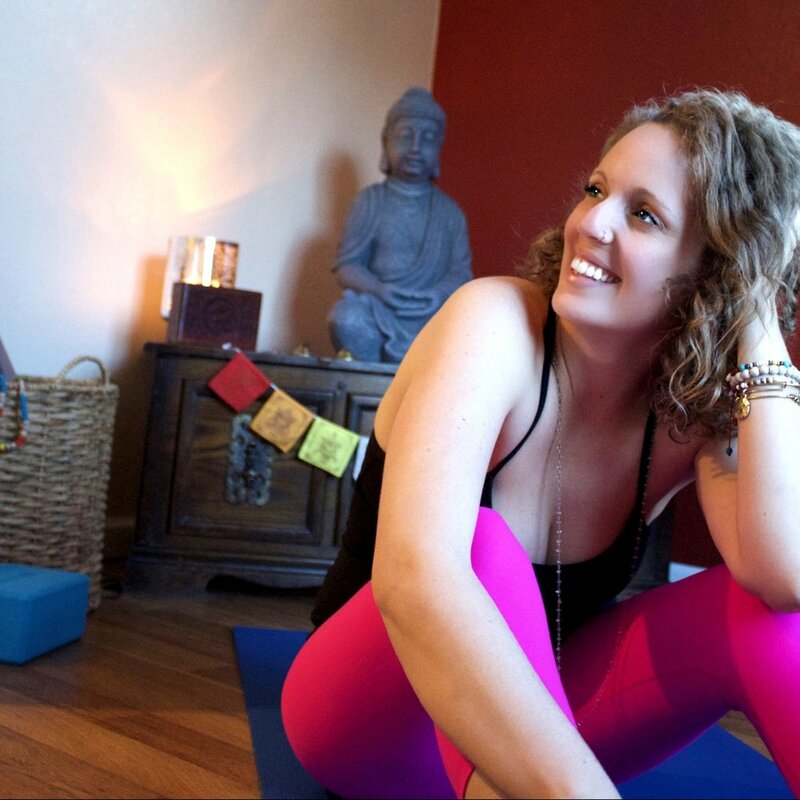 [...] Beyond the education, I had a life altering experience which was guided by the most passionate yogi I know. I'm so honored to have had this experience and would highly recommend her training and workshops to anyone interested in expanding their horizons." – Amy E.
Space is limited so sign up now to save your spot -- $500 non-refundable deposit required. Contact me if you have any questions or hesitations. Let's have an honest discussion about whether this training is right for you. 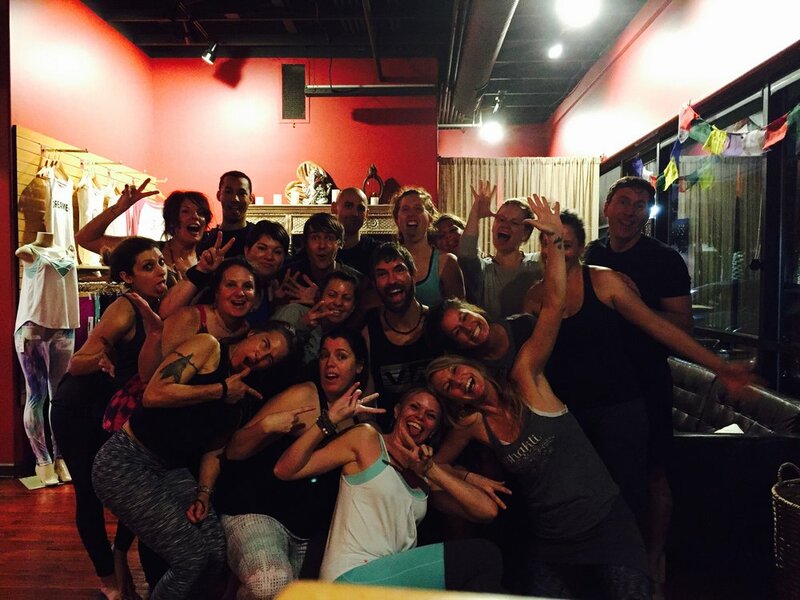 This training will give you the foundation you need to teach a vinyasa class that is powerful, alive and uniquely you. You will find your voice and your way to inspire others! In addition, I have traveled to the Himalayas of India 7 times to studey with my teacher and I will bring these practices back to you!!! The ancient practices of kundalini, tantra, kriya, pranayama and mantra stabilize the nervous system, release stuck energy, awaken dormant energy, increase intuition and give us more access to the wisdom of our hearts! . For more on my teacher Anand Mehtrora, visit Sattva yoga. You will step away from this program with an in depth understanding of the asana (physical poses) and how to structure a class that is intelligent in the body. Alignment, anatomy, and some assisting will all be addressed in this training. You will learn about the glandular system, nervous system, the brain and how yogic practices impact these systems. You will learn about the following: chakras, koshas, nadis, and gunas.